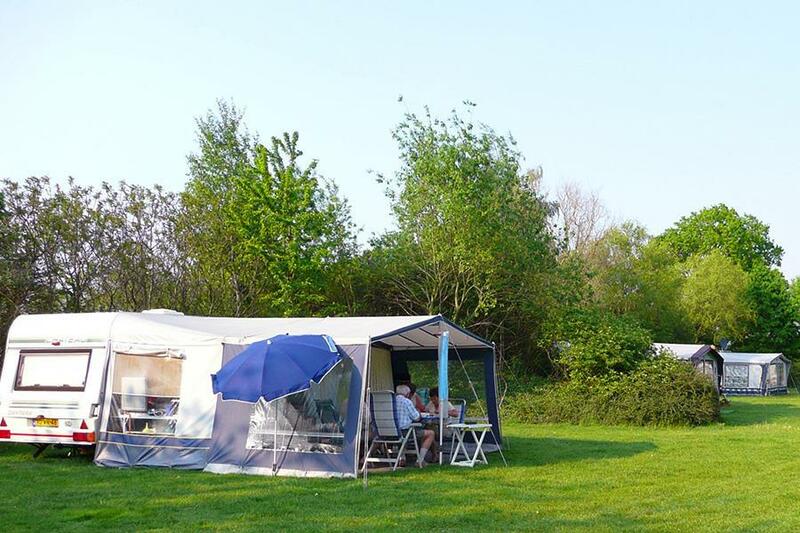 At Campsite Californië in Grubbenvorst (Limburg) camping costs as little as €14,- per night during low season with CampingCard ACSI. At one of the 80 touring pitches you will get a discounted rate during the period 15-03-2019 - 05-07-2019 and 02-09-2019 - 15-10-2019. At this campsite you can not only use your CampingCard ACSI for inexpensive camping, you can also use your ACSI Club ID (as an alternative ID). Friendly family campsite with pitches around attractive ponds. The campsite is run by enthusiastic people. Behind the farmhouse it is surprisingly beautiful. Relaxed site with good clean facilities. Owner keen and speaks very good English. I know from previous visits you can cycle the area, crossing the Maas via the little ferries to Arcen, is well worth doing. Friendly owners, lovely site good facilities.Great as a stop over we stayed three nights.Large supermarkets close by. Booked for 1 night and stayed for 4 nights. Very peaceful location with several small towns nearby to visit. Great bike rides from site on safe level bike tracks. We very lucky to be included in an Asparagus tour provided by the family in the fields surrounding the site. A lovely small friendly site. Would you like to book Campsite Californië or request more information? You can do both using the information below. From A73, exit Grubbenvorst. Continue towards Grubbenvorst then follow camping signs. Well indicated. CampingCard ACSI will send your information request to "Campsite Californië".